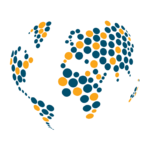 ACLED’s new Europe dataset has over 23,500 new political violence and protest events, spanning 15 countries across Eastern and Southeastern Europe, the Balkans, Ukraine, and Russia. 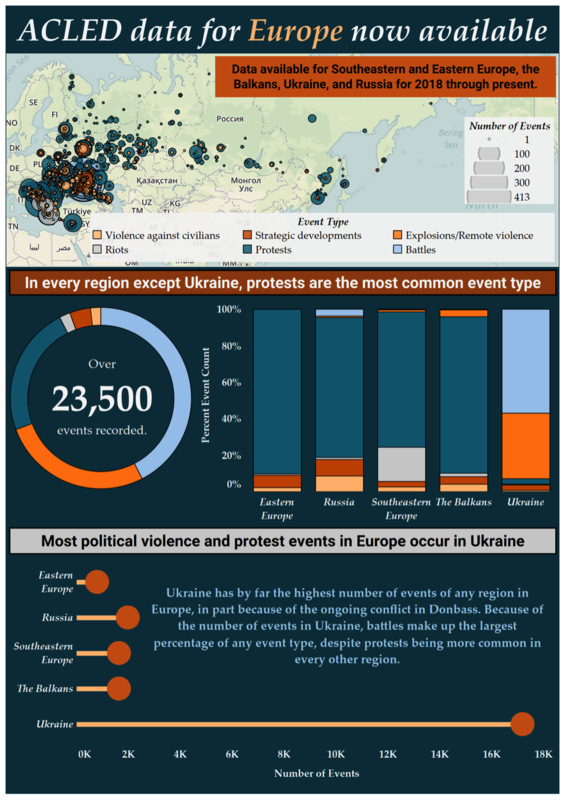 By far the highest number of events have taken place in Ukraine, where in the east active conflict rages. Across all other countries in the region, protests — against the government, advocating for better governance to address poor socio-economic conditions, and regarding national identity issues — dominate the political violence and protest landscape. While the majority of these protests across the entire region have not been not met with intervention or violence, there have been comparatively higher levels of violence against protesters and intervention in protests in Belarus and Russia, indicating these states’ increased tendency to confront and at times crack down on expressions of civil discontent.